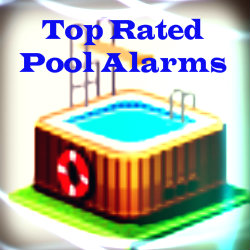 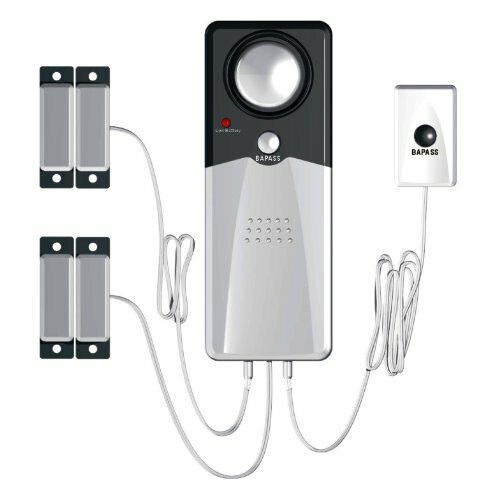 Looking for top rated pool alarms? 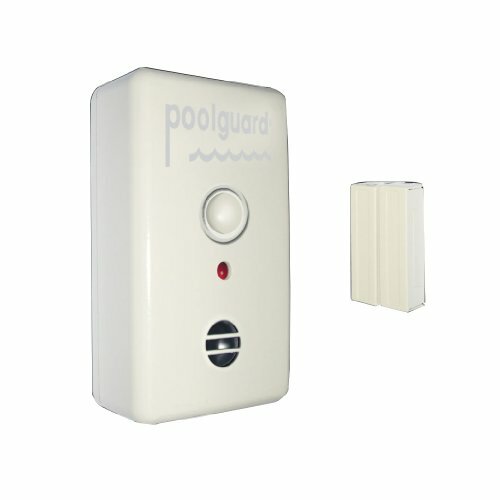 You can never be to safe when it comes to children being around water. 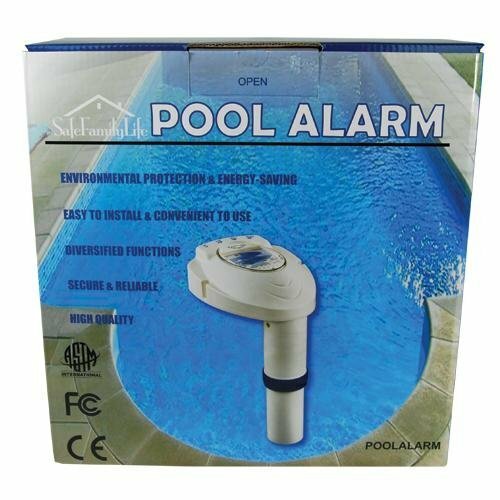 Having your own swimming pool can be a lot of fun for both adults and children however, the most important part is safety. 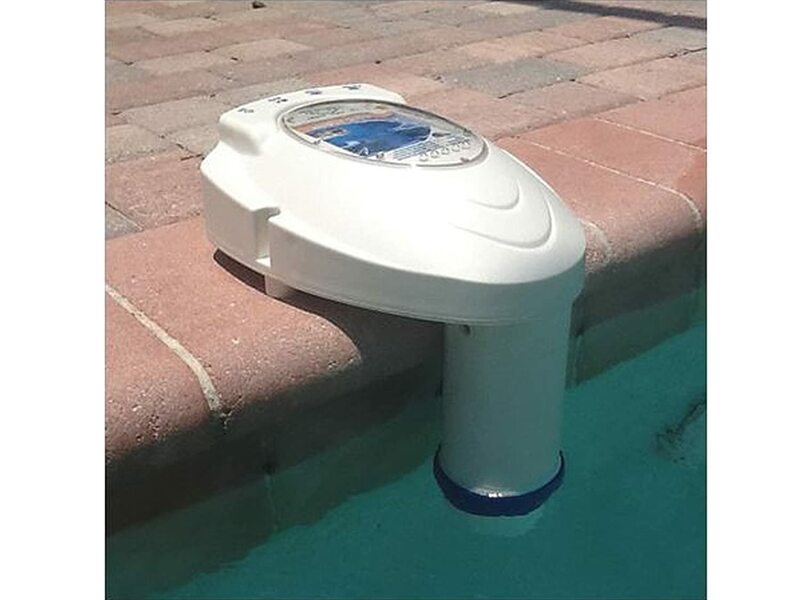 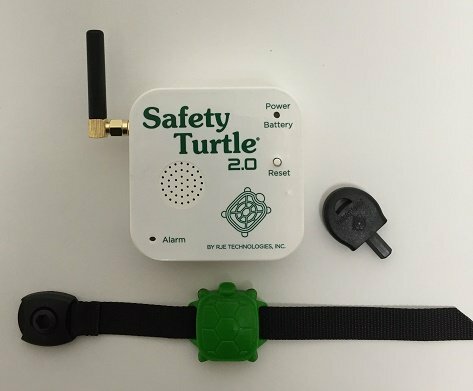 Investing in a child pool safety alarm is one of the very best things you can do to ensure that you are keeping your children, and their friends, as safe as possible around your family swimming pool.